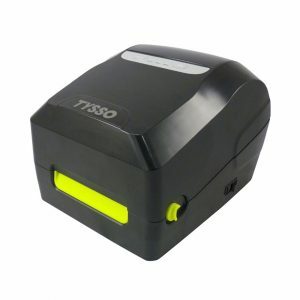 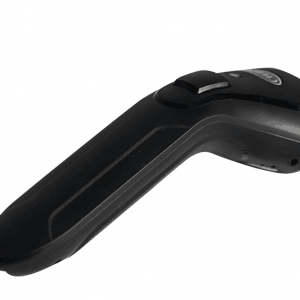 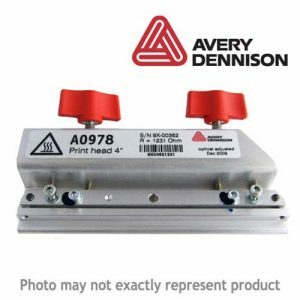 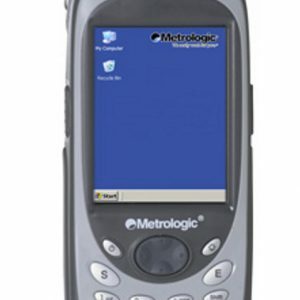 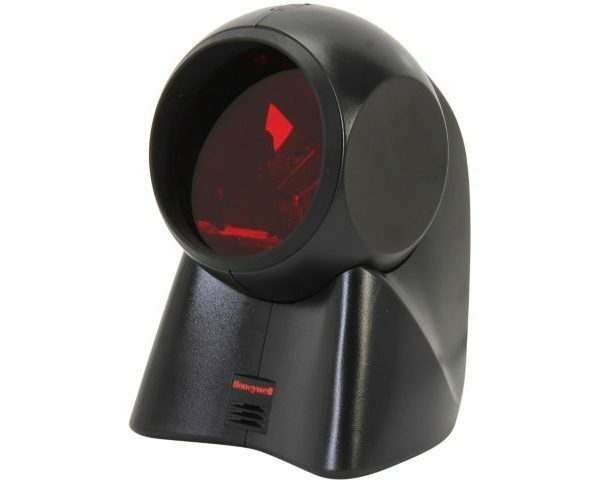 Honeywell MK7120 Orbit is an aggressive, omnidirectional presentation laser bar code scanner. 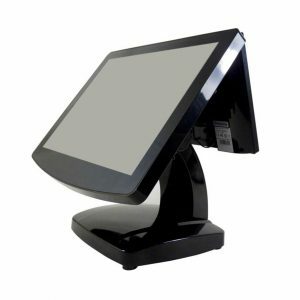 Designed for applications where counter space is at a premium, Orbit is the ideal presentation scanner for retail. 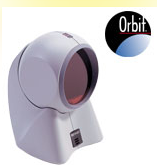 If you’re a retailer in need of an affordable, yet aggressive omnidirectional scanning solution that’s aesthetically pleasing to boot, the Honeywell Orbit series is tough to beat. 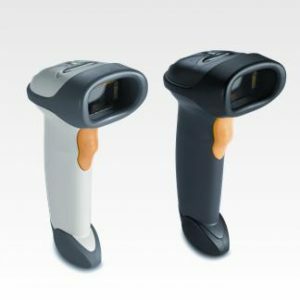 Orbit series scanners maximize your customers’ satisfaction and employees’ efficiency with a patented 20-line scan pattern, an easy-to-find sweet spot and a scan speed of 1,120 scans per second.